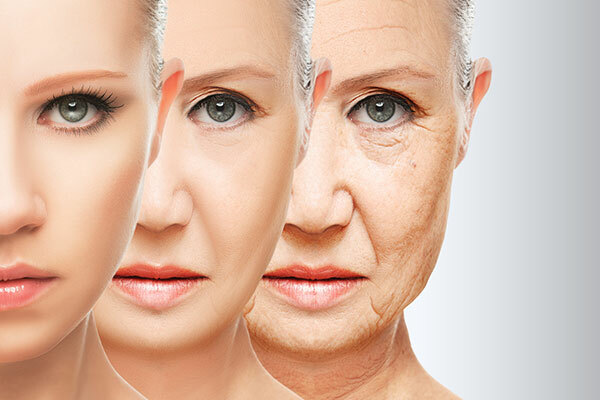 Clinical therapeutics, dietary supplements and aesthetic solutions will propel the anti-aging market to hit $85.6 billion in five years, growing at a compound annual growth rate (CAGR) of 6.5 per cent from 2017 to 2022, a report said. Drug-as-a-service model leveraging big data analytics, multi-ingredient products, and nanotechnology applications will create growth opportunities, added the analysis titled “Anti-aging Therapies & Services Market—Trends & Growth Opportunities” from growth partnership company Frost & Sullivan. The anti-aging industry is experiencing a paradigm shift toward embracing an age prevention-management-treatment continuum that is focused on health span rather than lifespan-driven metrics. This transformation will drive new growth opportunities for providers offering integrative solutions combining the three market segments—conventional therapies, dietary supplements, and aesthetic procedures, devices and products—delivered using digital enablers. • Mobile Devices: The widespread prevalence of mobile devices will boost the growth of applications based on solutions for drug adherence, activity monitoring, as well as virtual assistance. “The industry’s movement toward a ‘prevent-manage-repair’ approach to aging is creating opportunities for integrative methodologies for age management,” said Neelotpal Goswami, Global Transformational Health senior industry analyst at Frost & Sullivan. • Foster aesthetic solutions that offer long-term results with minimum discomfort. “Aging is the result of multiple physical pathways and processes, making it complicated to manage. Additionally, regulations are a key challenge for the industry, with aging still not being recognized as a disease by regulatory bodies, making it difficult for companies to position their products and solutions,” observed Goswami.